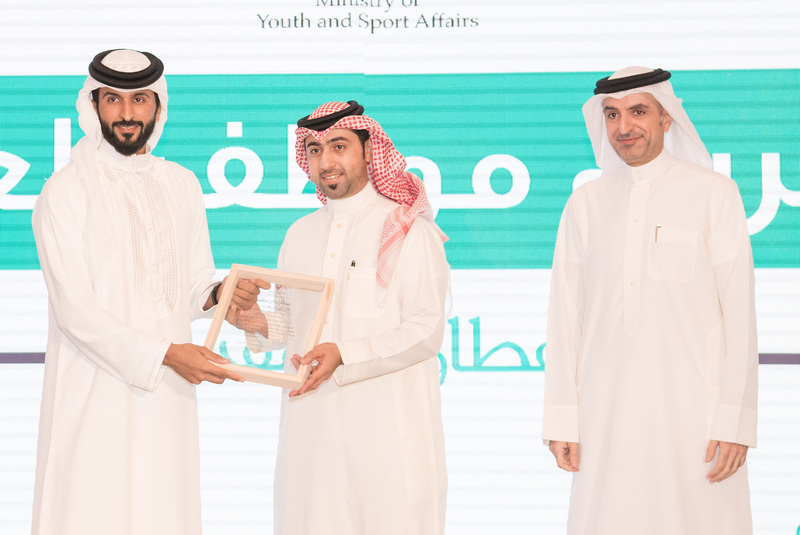 HH Shaikh Nasser bin Hamad Al Khalifa, Representative of His Majesty the King for Charity Works and Youth Affairs, Chairman of the Supreme Council for Youth and Sports, President of Bahrain Olympic Committee, announced that all the Ministry of Youth and Sports Affairs members have become consultants to HM King Hamad bin Isa Al Khalifa, the King of the Kingdom of Bahrain owing to their capabilities in detailing suggestions and ideas aimed at developing the youth and sports movement in the Kingdom. 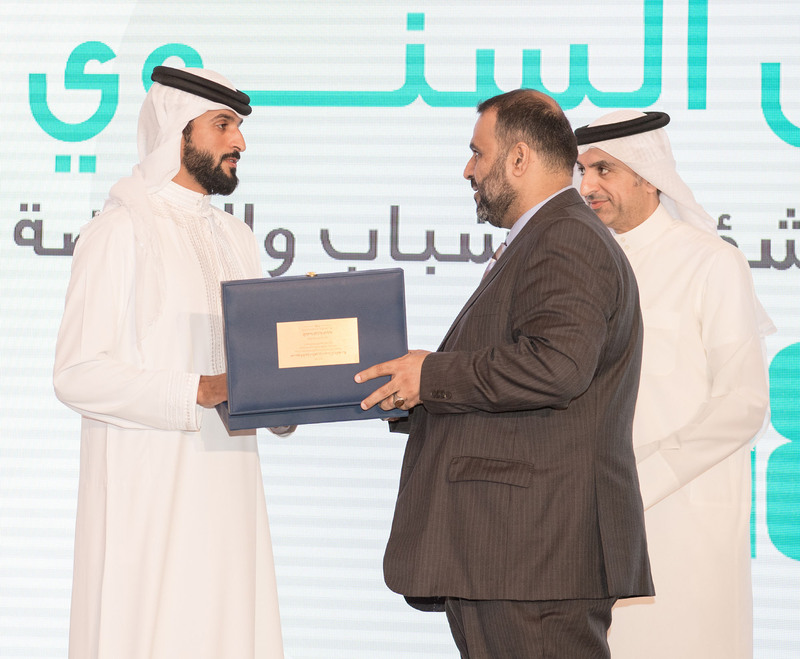 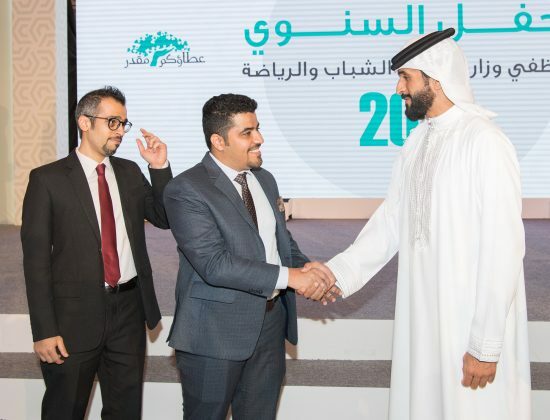 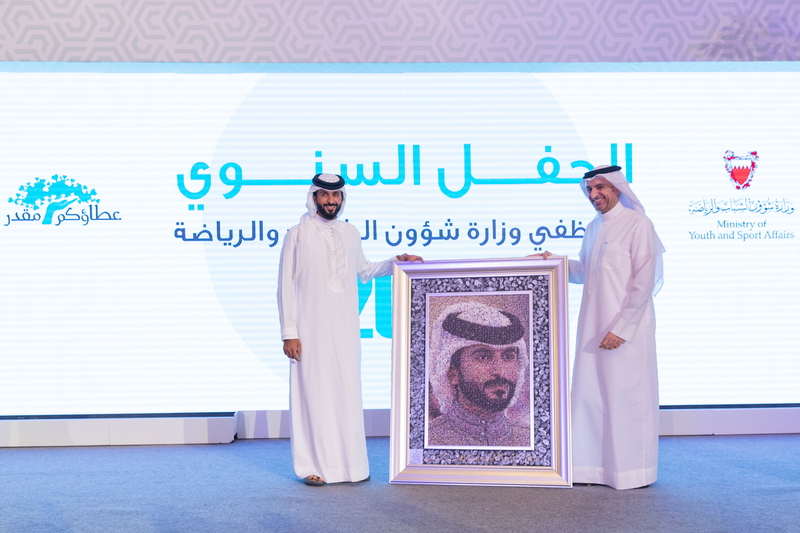 This came during HH Shaikh Nasser’s patronage to the annual staff ceremony of the ministry which was held at Sofitel Hotel in the presence of Minister of Youth and Sports HE Mr Hisham bin Mohammed Al Jowder as well as other high-ranking officials. 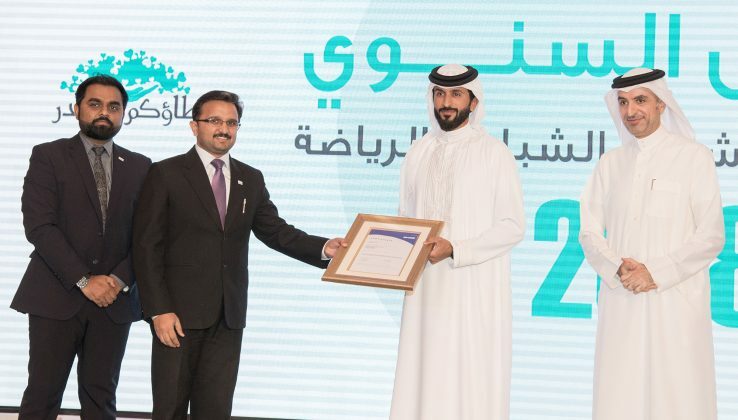 Furthermore, HH Shaikh Nasser praised the Ministry of Youth and Sports staff as responsible and they boast the best capabilities in defining and detailing suggestions to improve the administrative and technical work at the ministry. 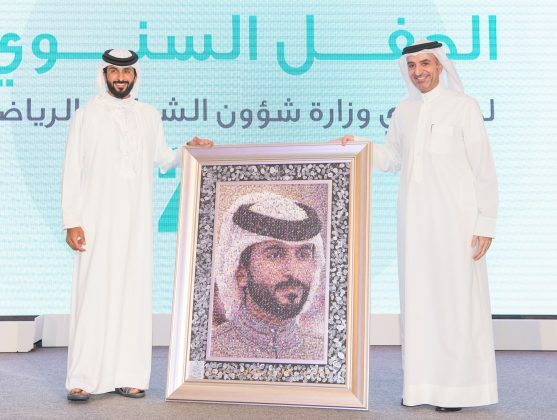 “We look forward to having everyone at the ministry starting their role as advisers to HM the King and provide new ideas, regardless of their size. We will work with HE the Minister of Youth and Sports to implement them,” HH Shaikh Nasser added, valuing the achievements accomplished by the Ministry of Youth and Sports in the blessed era of HM King Hamad bin Isa Al Khalifa. “The Kingdom of Bahrain has been able to compete with the world in various fields thanks to its reliance on youth, who are the real wealth of the Kingdom of Bahrain. 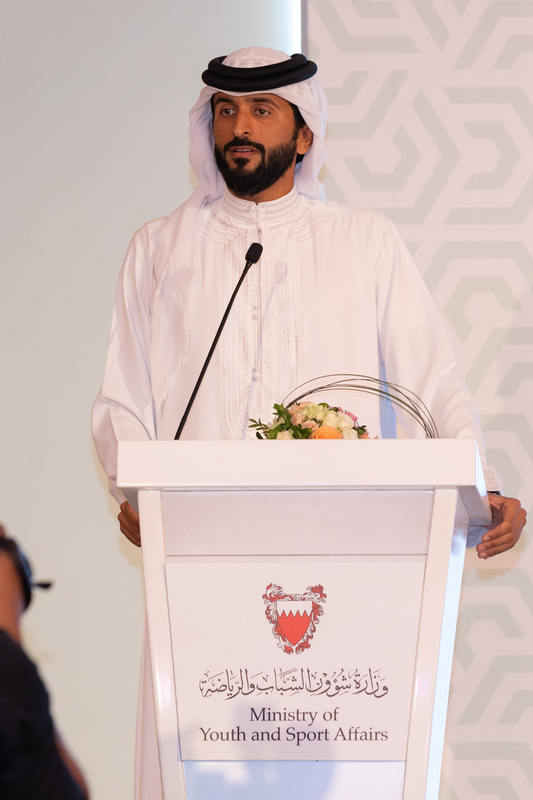 Many countries have hired employees from outside their countries in order to decorate the image of their youth and sports movement, but we in the Kingdom of Bahrain and under the guidance of HM the King, we counted on our youth in our progress in this area. 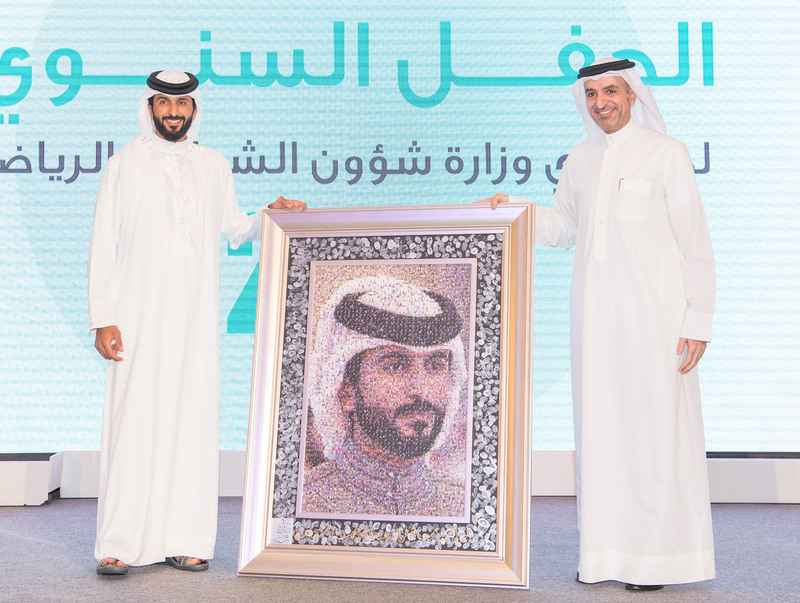 Our dependence on them is a great confirmation and endorsement of our firm belief in them,” HH Shaikh Nasser stressed. 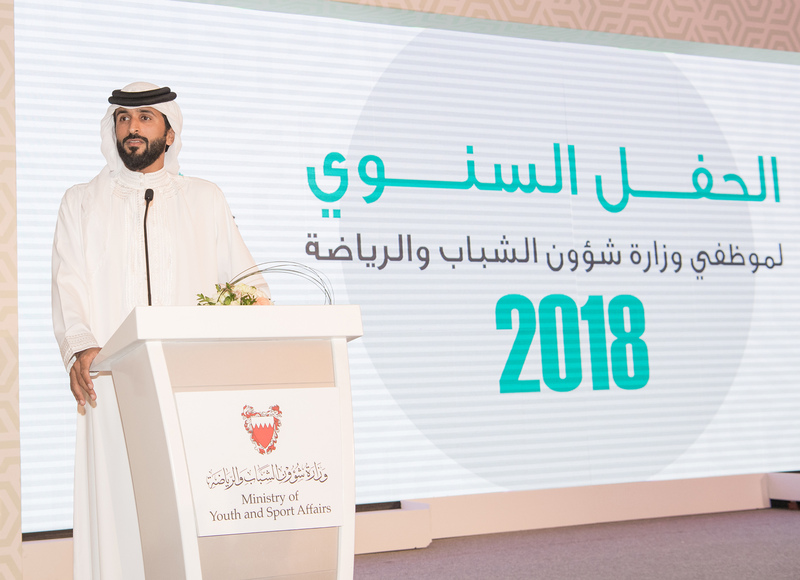 Meanwhile, HH Shaikh Nasser hailed the professional dealing of the Ministry of Youth and Sports Affairs with the progress of the youth and sports movement in the Kingdom, stating that it fully implemented the policies of the Supreme Council for Youth and Sports. 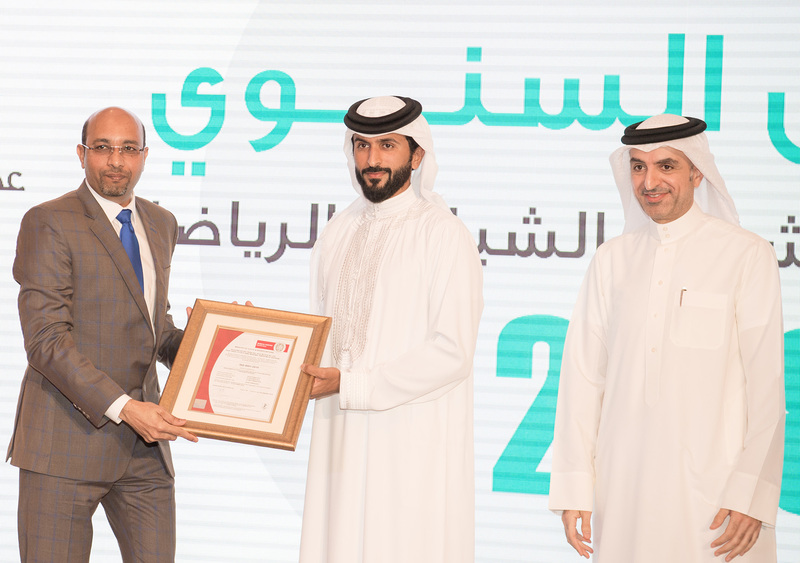 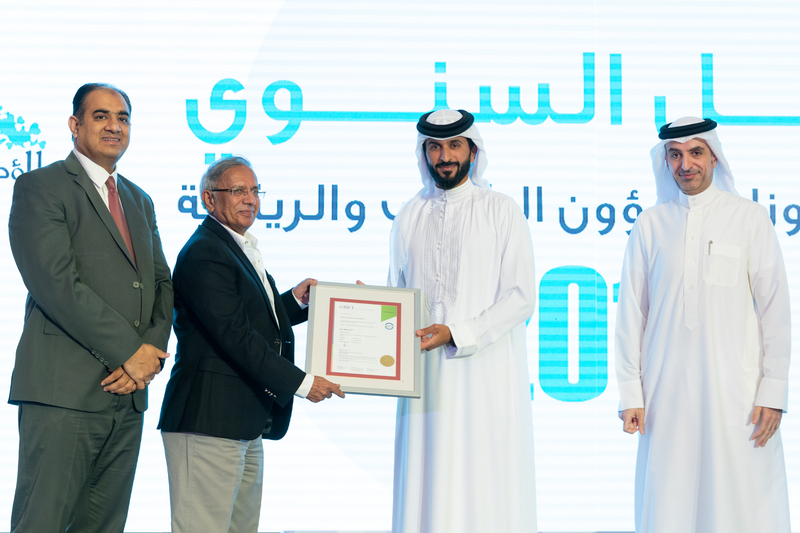 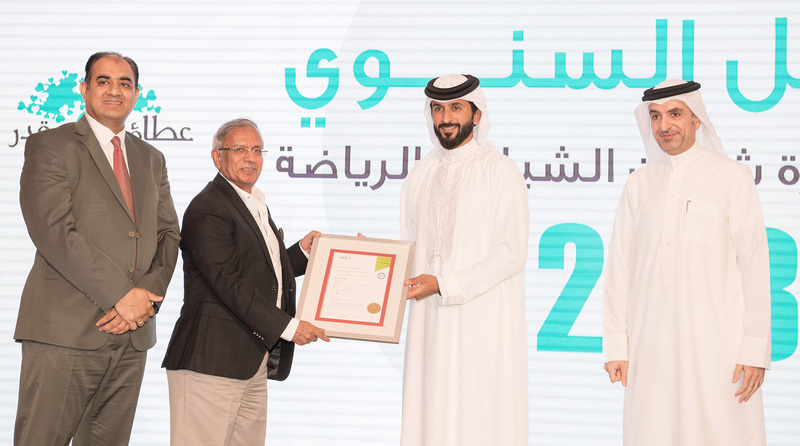 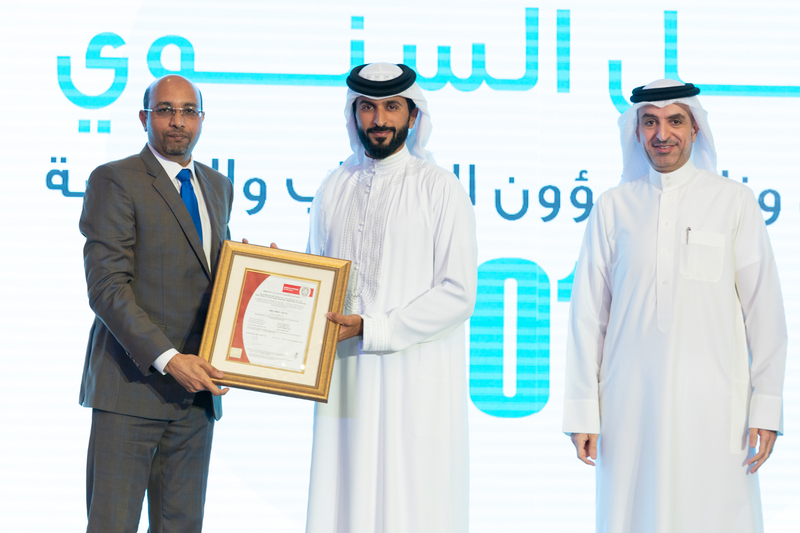 “This has contributed to achieving many outstanding accomplishments in 2017,” HH Shaikh Nasser pointed out. 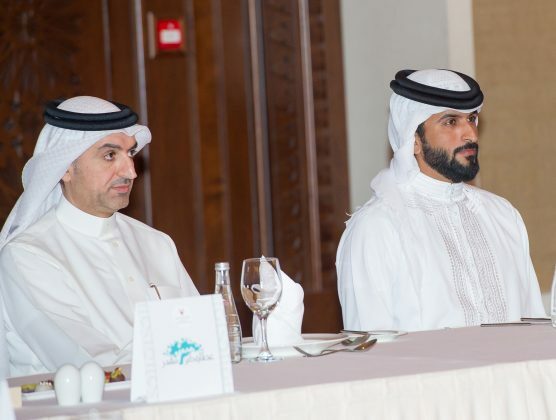 Next article‘Fo li Restaurant’: A New Page for the Chinese Food Lovers to Visit!